A research guide for 6th graders. A collection of E-books including excellent resources on ancient civilizations. The library ID is raiders. These e-books can be accessed in our on-line catalog. Click here to go to our catalog. Choose Randolph Middle School and search for the book title in the catalog. Click on the book title with the beside it and click . 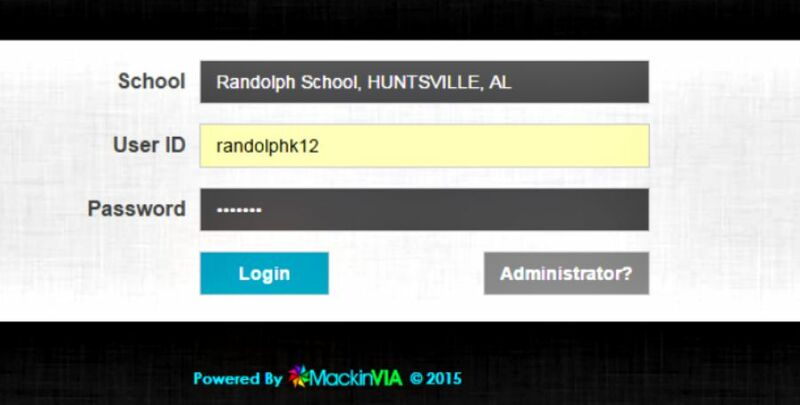 The username is randolph and the password is raiders.